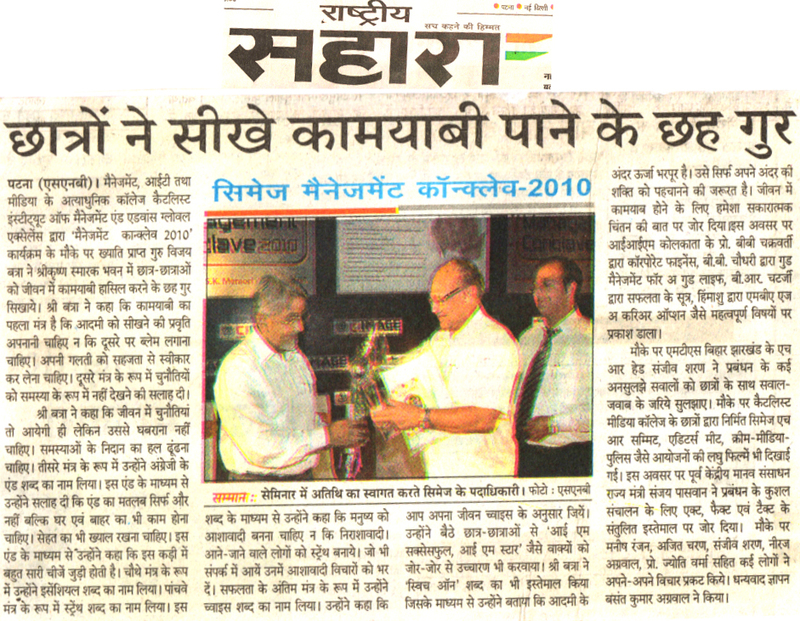 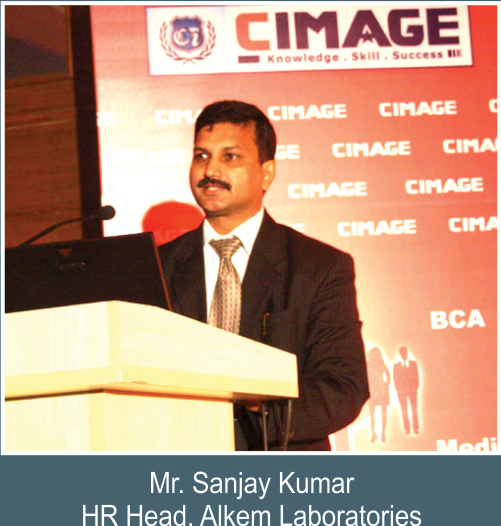 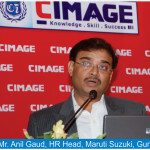 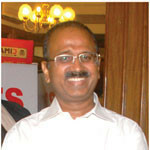 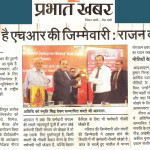 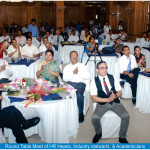 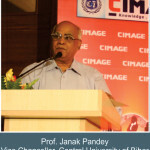 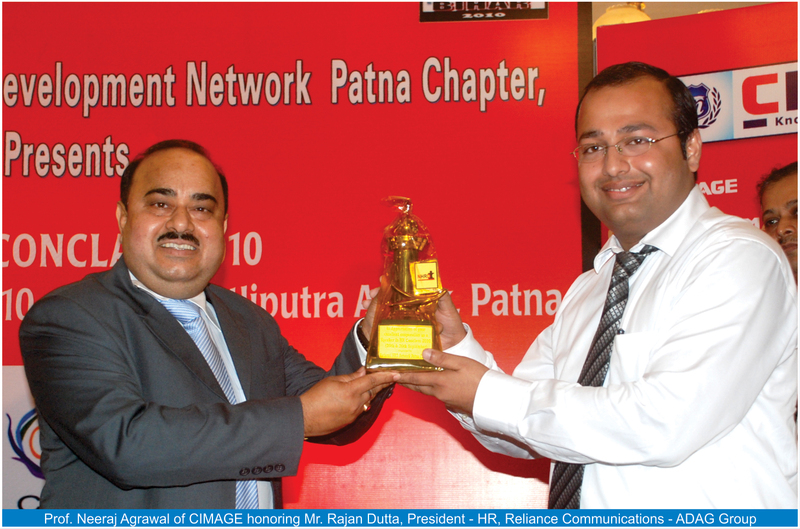 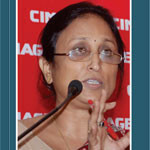 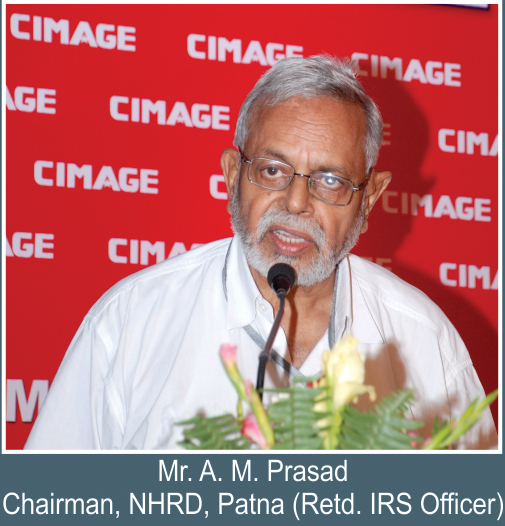 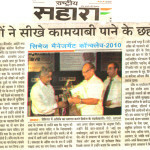 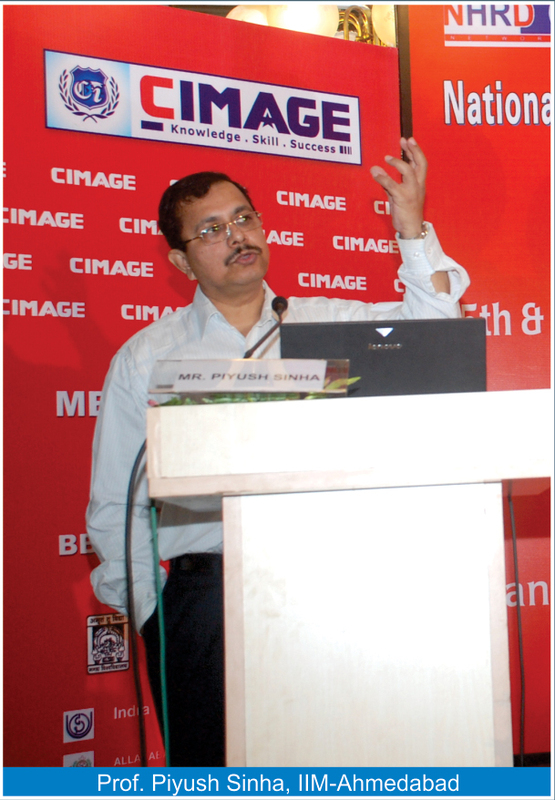 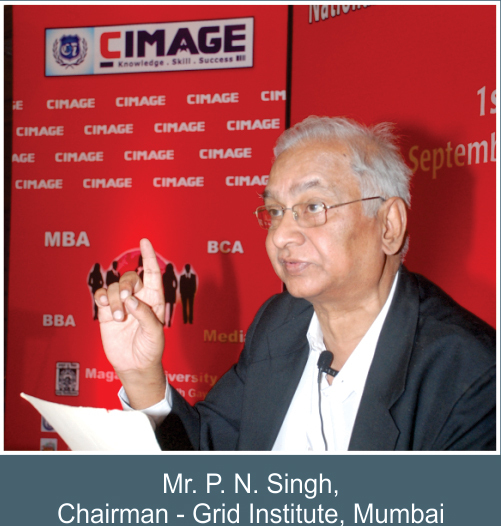 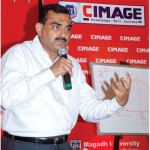 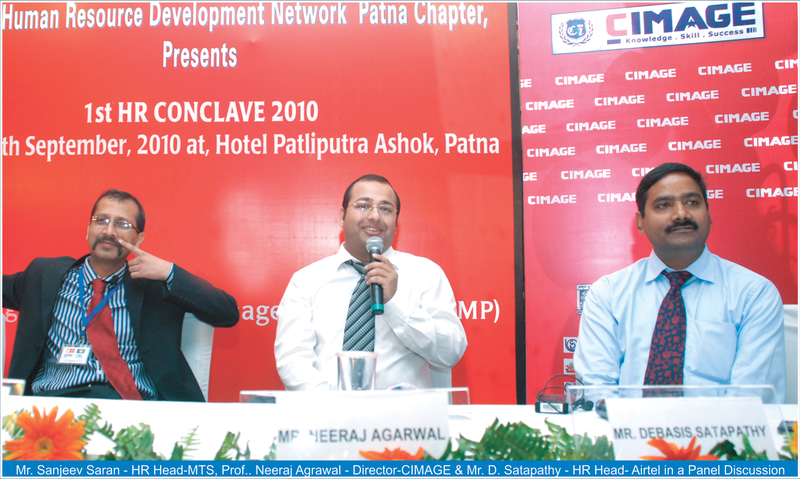 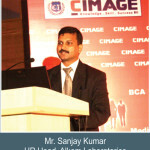 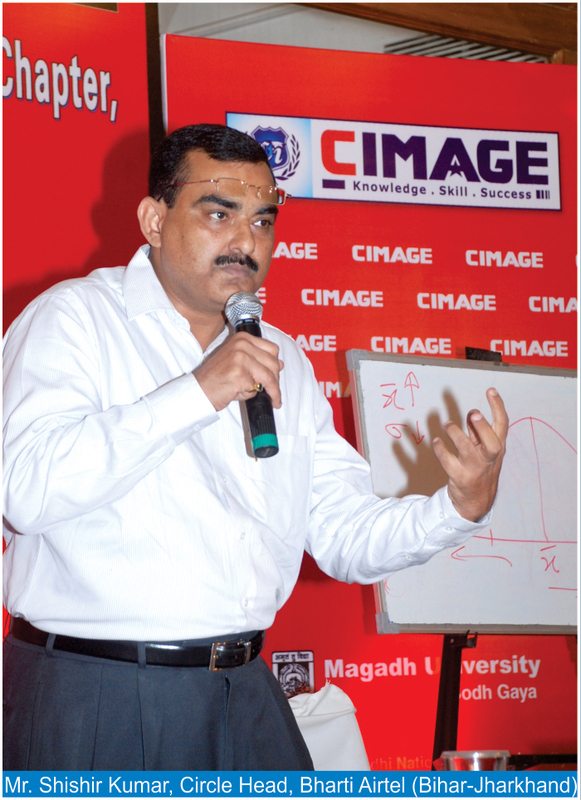 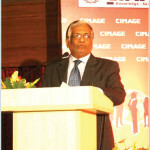 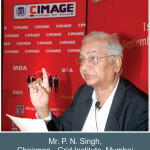 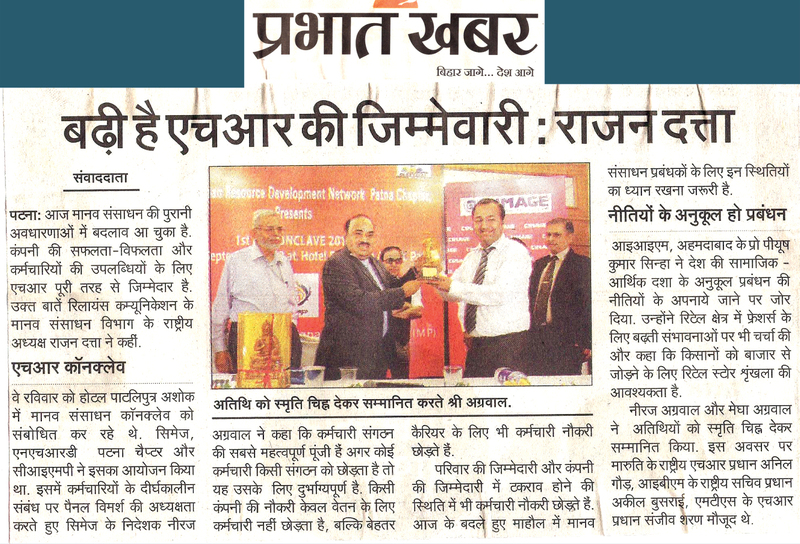 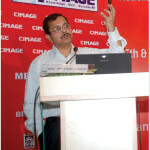 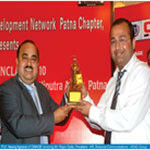 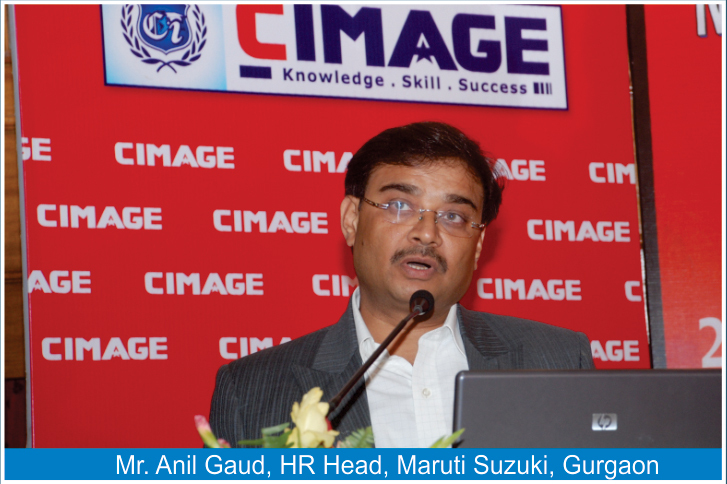 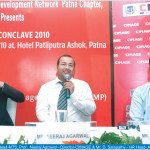 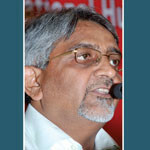 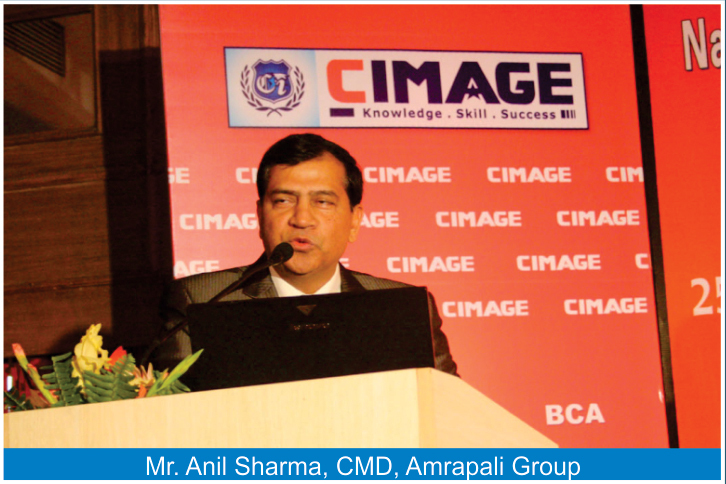 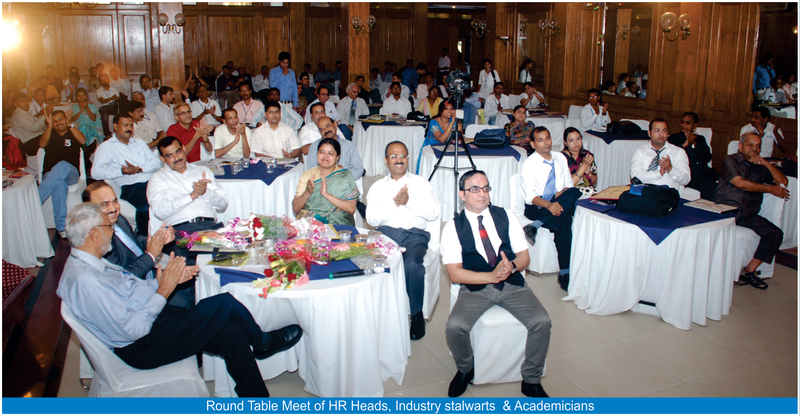 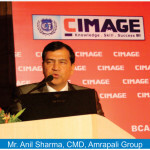 CIMAGE organized a HR Conclave at Hotel Patliputra Ashok in Patna. 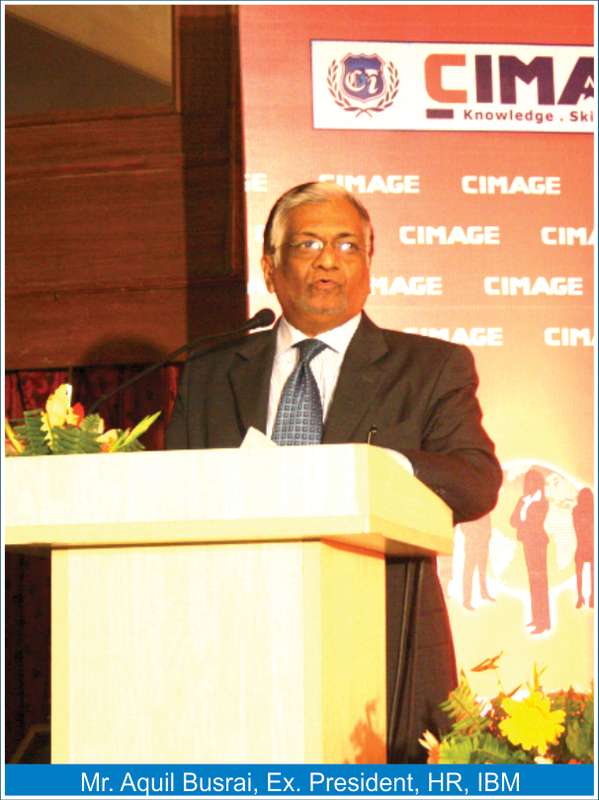 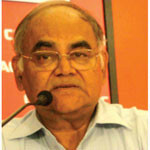 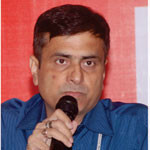 In this conclave, Mr. Rajan Datta, National President, (Reliance Communication) was honored as guest lecturer. 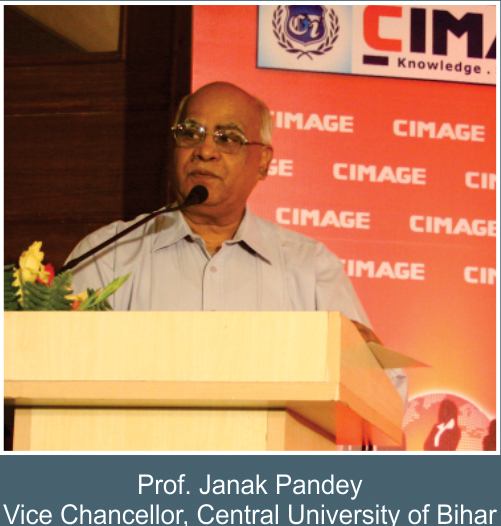 Our esteemed guest lecturers included Mr. A. M. Prasad, Chairman NHRD, Patna, Mr. Sanjay Kumar, HR (Alkem Labs), Janak Pandey, VC, (CU of Bihar), Mrs. Nisha Jha Chairperson, (Child Rights Commission), Prof. Piyush Sinha (IIM-Ahmedabad)& many more.